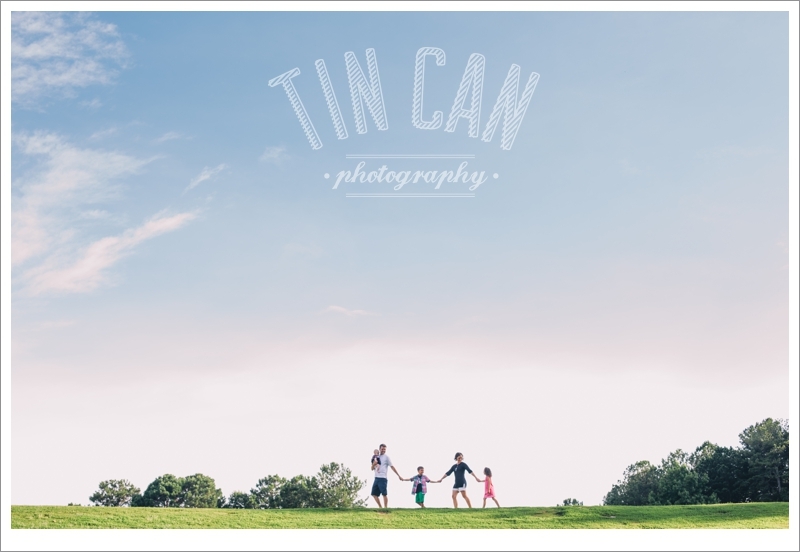 This family session is the start of a full weekend of shooting. And if everyone is as awesome as the Eakers, we're going to have an amazing few days! We managed to dodge the rain today and enjoy a great evening together sitting by a lake, soaking in sunshine and running down grassy hills. Can't wait to show you more from these five!